Token economics part of the whitepaper is one of the most important sections you should pay attention to when evaluating cryptos. Cryptocurrency investment has become a mainstay for any serious investors who want to diversify to cryptocurrencies. The HODL technique is the most lucrative approach to investing where traders acquire cryptocurrencies when they are low and sell them when they are high. The challenge is picking the right cryptocurrencies from the limited information available. Most of the time, you will only have a white paper to read. Prudent investors rely greatly on the token economics section in a whitepaper,, but to the untrained eye, it may not seem like relevant information. 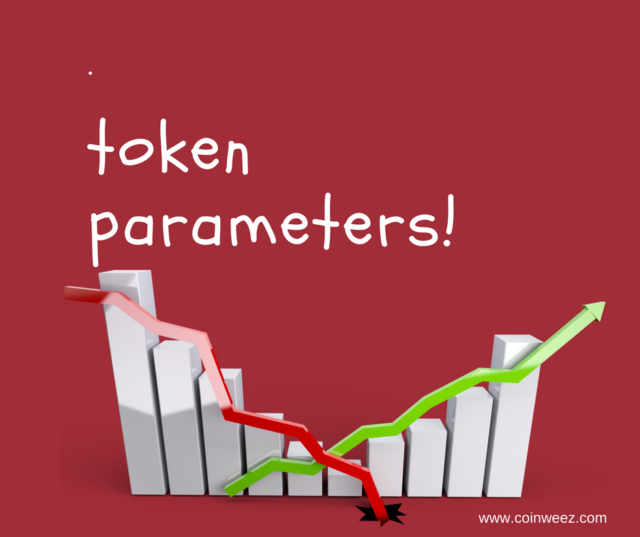 This article will help you understand one of the aspects of token economics which is token parameters. Some of the key terms in token parameters to help you ascertain the best projects to invest in are explained briefly. First, understand that token economics is a broad term that refers to the tokenized ecosystem offered by a specific platform and includes aspects such as how the cryptocurrency is created, valuation, the distribution of tokens to the nature of the system. Some whitepapers go a step further to explain the rationale behind the various parameters set up using mathematical equations. However, in this post, we will examine briefly some of the main aspects of token parameters section of the whitepaper, which is also part of token economics. This refers to the token issuance in a cryptocurrency platform. The first piece of information you will find is the total supply of tokens. This gives the maximum number of tokens that will be in the market. Note: that after token launch, there will be a certain amount in the market called, circulating supply which will be less that total supply, until all coins are mined or released into the market. For example, currently, the circulating supply of Bitcoin is about 17M but total supply is 21M. However, you will be able to see this after token launch. The next part is the distribution of the tokens among the stakeholders. A portion will be reserved for the development team while most of it should be sold during the token sale. Typically, the tokens allotted for crowdsales are between 50-80 percent of the available tokens. While 10-30 percent could be reserved in escrow by the development team, based on the type of coin being launched. NOTE: see if there is a requirement for locking coins by the team, basically, the team should be able to lock their coins for a considerable amount of time even after the sale is over. This gives some assurance that they will not just sell their coins immediately the toke sale is over and end the project. Some tokens have provision for locking in team coins for considerably long periods of time spanning years with provision of amounts they can sell-off at certain times. Many modern cryptocurrency startups have soft and hard caps. The soft cap refers to the minimum amount needed for the project to be a success. If a cryptocurrency startup does not reach the soft cap minimum, investors will receive back their contributions. On the other hand, a hard cap refers to the maximum investment that a startup is willing to receive through crowdsale. This is the upper limit at which the startup will no longer receive investments. 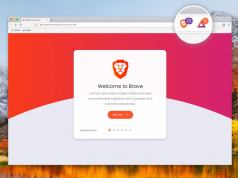 It is typically high, but there are notable cryptocurrencies that reach the hard cap like Brave and Status. If a cryptocurrency barely manages to reach its soft-cap, it indicates low investor confidence, but if one gets near or reaches its hard cap, this indicates a platform with a lot of investor support. Always choose to invest in cryptocurrencies that are transparent enough to state their soft and hard caps. the crowdsale tokens are normally reserved during the Pre-Sale while the other 90 percent is sold during the main ICO. The success of the Pre-Sale is normally an indication of the success of the main ICO because it provides an indication of the investor confidence behind an ICO. Some tokens such as Telegram reached their goal with pre-sale and did not even need to undertake the main sale. Another post explains more about creating a whitelist as well as other ICO marketing strategies. The token utility is a crucial part in token economics. it helps in ascertaining how effective a token will be. Tokens or coins can be separated into two broad categories. The first is the security tokens that simply refer to any tradable tokens. These types of tokens are typically held with expectation of future price increases. They make up over 90 percent of the tokens in the industry. The alternative is utility tokens that refer to tokens that can be exchanged directly for a product or service on the platform. 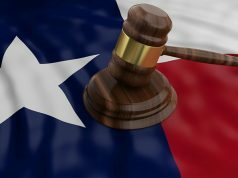 These are rare, but they are increasing especially due to current lack of clarity of how security tokens will be regulated. This refers to the digital and fiat currencies that can be used to invest in the platform. Any other currencies will not be accepted. 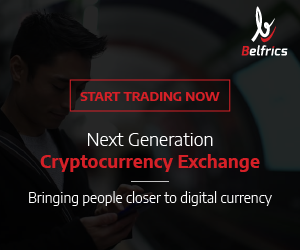 Many cryptocurrencies accept the main fiat and cryptocurrencies like USD, EURO, BTC, ETH and XRP. 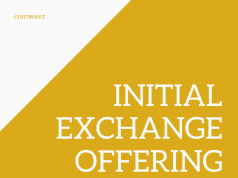 Token distribution refers to the specific date that tokens acquired by investors during the crowdsale will be distributed to them. Many cryptocurrencies distribute tokens immediately after the main ICO is over. An important thing to remember is that you need to ensure that you follow the instructions to ensure you receive the tokens. If the ICO requires contributions to be made using an ERC20 enabled wallet, you should follow those instructions because most of them send the tokens back to the wallet that made the payment to avoid mistakes and scams. If you do not see your tokens after the token distribution, you should enable custom tokens or seek help from the customer representatives. The budget allocation provides a breakdown of the different ways that the proceeds will be allocated. The bulk of the proceeds should go to the development of the blockchain. Check if there is an amount allocated for the bounty program. The bounty campaign is normally overlooked, but it is an important indication of the success of a project. A well-managed bounty program increases the investor participation by 40 percent. Marketing, operations, legal and auditing take up the remaining amount. If you find that developers are paying themselves a large amount of the proceeds before the platform is even developed, then the likelihood of it being a scam is high. This is the last part of token economics. This is a chronological account of the conceptualization of the startup and the expected future events. A well-written roadmap provides dates and key deliverables that investors can use to follow the development of the platform. The deliverables should be achievable and realistic. A blockchain takes 3-6 months to be created, including the debugging process. If a roadmap shows 2 weeks or 2 months only, then it is probably a scam. This simple breakdown can help you make informed decisions on the best cryptocurrency startup to support based on the information provided in the ICO. 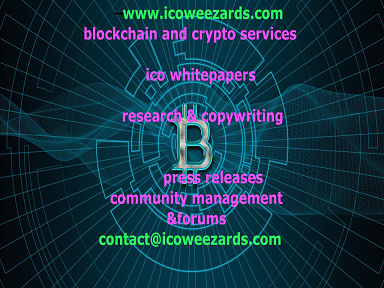 Just remember that you need to also look at the feasibility of the business model that is provided along with the token parameters to find the few gems that exist in the industry.